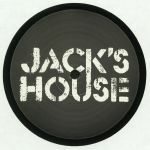 Review: The Jack's House label lays out a manifesto on the brand of refined deep and minimal house that makes its switch flick with this choice various artists release. 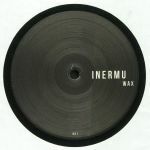 Two Diggers are up first with "Trick Me", a subtle but immersive slice of deep house that punches where it counts. James Dexter takes a trippier approach with "Cables", letting artful delays and modulation ping around the mix for a truly standout club jam. 2VILAS have a focused drive behind "Verve", but then Miffy & Miller come bowling in at the 11th hour with "Vertiver" and pump things up to a mid-00s Plus 8 style bounce, and who can blame them when they bring such peak-time heat?